As of writing this, according to Bit.ly, the link has a negligible 176 clicks. Here’s the data. AS of writing this, the link has 49k clicks. Here’s the data. 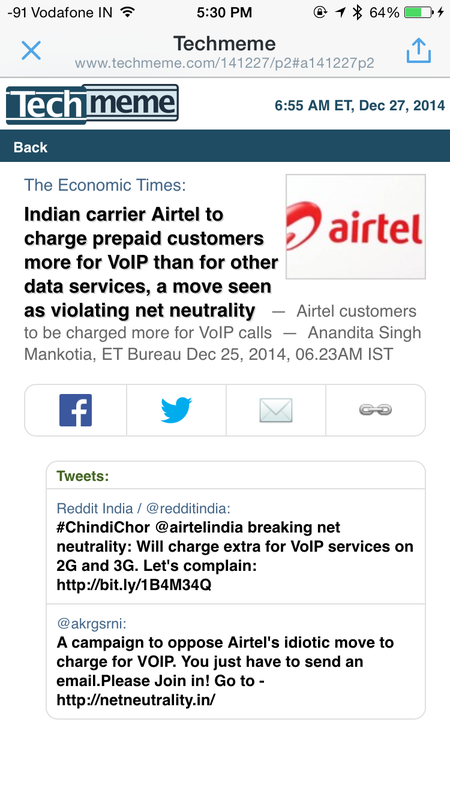 And this will increase, I’m seeing the article being retweeted and shared quite a bit by proud Indians. The MIT handle @techreview that pushed the article has 350k followers and @washingtonpost has 4M that obviously skews the viral capabilities. At the very tippy-top of the economy, the 400 richest tax returns analyzed by the IRS take home about 50 percent of their income from capital gains. Practically all the growth in average income at the top comes from stocks. via The Rise (and Rise and Rise) of the 0.01 Percent in America – The Atlantic. Roads in Sweden are built with safety prioritised over speed or convenience. Low urban speed-limits, pedestrian zones and barriers that separate cars from bikes and oncoming traffic have helped. Building 1,500 kilometres (900 miles) of “2+1” roads—where each lane of traffic takes turns to use a middle lane for overtaking—is reckoned to have saved around 145 lives over the first decade of Vision Zero. And 12,600 safer crossings, including pedestrian bridges and zebra-stripes flanked by flashing lights and protected with speed-bumps, are estimated to have halved the number of pedestrian deaths over the past five years. Strict policing has also helped: now less than 0.25% of drivers tested are over the alcohol limit. Road deaths of children under seven have plummeted—in 2012 only one was killed, compared with 58 in 1970.
via The Economist explains: Why Sweden has so few road deaths | The Economist. Emphasis mine. India needs that, bikers are shameless in sneaking from the left most lane to take a right making it tough for cars. “Chindichor” on Techmeme. Best thing ever. I have stitches in mouth, I can’t eat or move my jaw but this made me laugh and will forever be one of the best things on Techmeme. Ever. 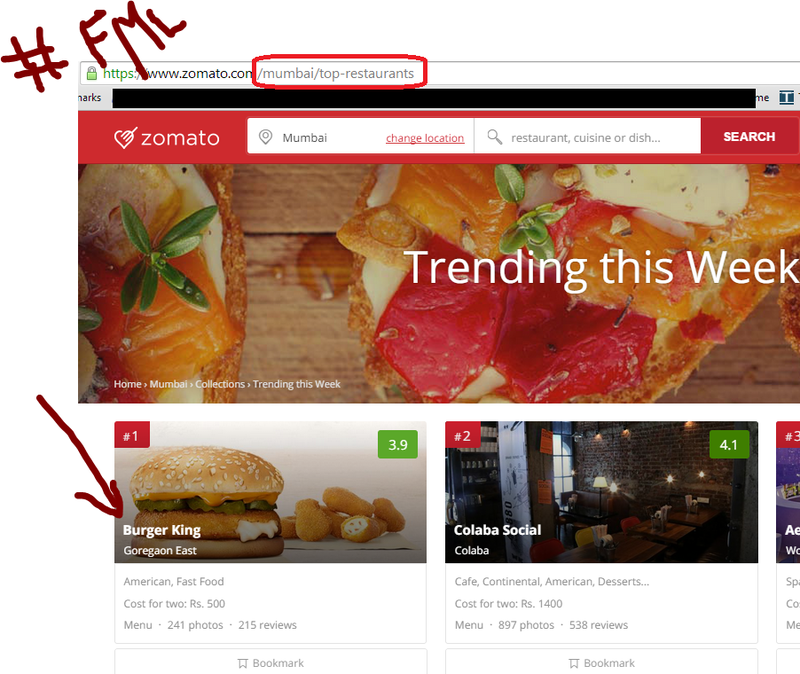 Zomato, you have failed me. via In Silicon Valley, Mergers Must Meet the Toothbrush Test – NYTimes.com. I’d like it to recite me the days top stories and my daily agenda… someday. Available at a discounted price of $600 on my habit. 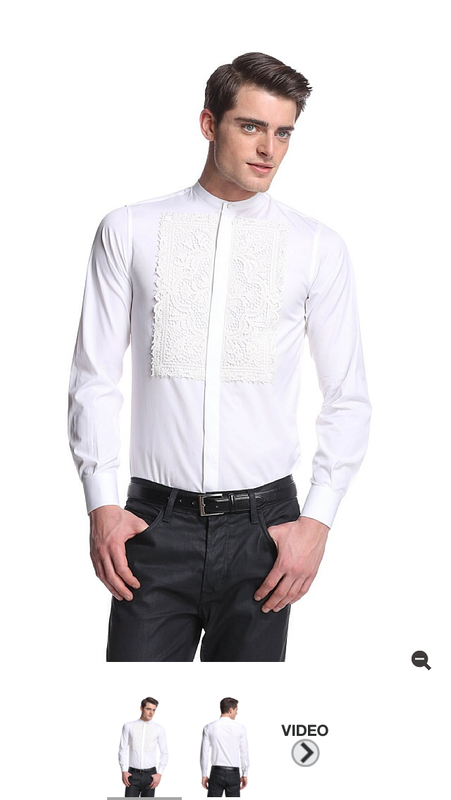 The next time someone talks about fashion with me, you better hate this shirt else nothing you say will be taken seriously and I’ll just point and laugh at you. […] to improve things further, we provided an over-the-air software update a few months ago to increase the default ground clearance of the Model S at highway speeds, substantially reducing the odds of a severe underbody impact. The other stuff is cool too.